Since opening in 1998, the restaurant offers one of the best dining values in State College, as well as outstanding quality and service. Chef Rob Moir and his staff have carefully designed the menu to offer a wide array of options for any meal of the day. Whether you’re looking for a quick lunch or leisurely dinner, we’ve got something for everyone. 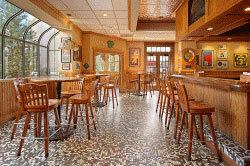 Not only is P. J. Harrigan’s a great place to dine, but the lounge is a perfect place to gather with friends. 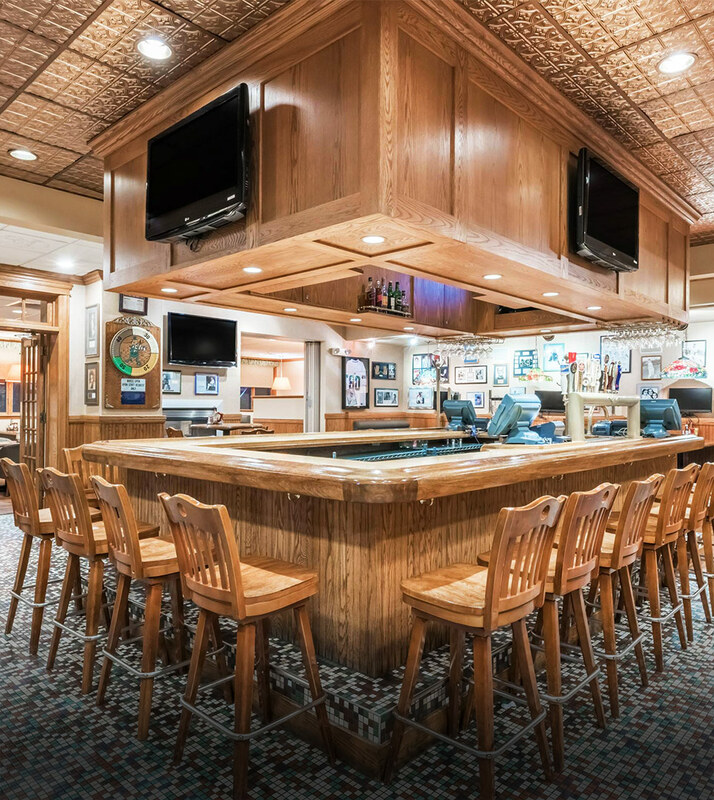 With over a dozen beers on tap, 16 big screen TVs, and one of the Best Happy Hours in town, it’s easy to see why this lounge is one of the best in the area.